I know that I haven't posted a book review in a while. It wasn't because I have stopped reading, never that. Instead I was savoring a book. 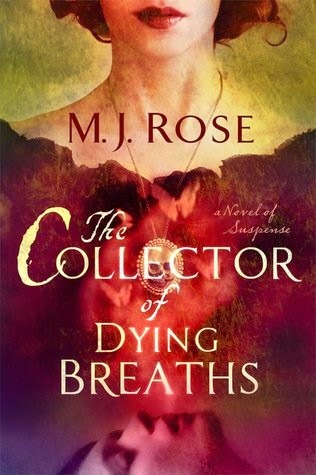 THE COLLECTOR OF DYING BREATHS isn't a book that one rushes through. This book was so rich and lush that I was reading it in small bites so that I could truly savor it. 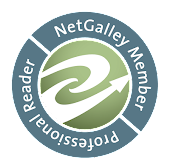 The characters are so multidimensional that they seem to step right off the pages. Ms. Rose moves her readers from the present day back to fifteen century France with a grace to be envied. I was able to pick up the sights and, more importantly, the fragrances of both time periods. I fell in love with Jac and Rene's characters. I felt sorry for Serge and felt a chill when his stepsister entered the room. THE COLLECTOR OF DYING BREATHS is truly a remarkable book and I plan on picking up the rest of the catalogue of this series. I recommend it to any of my readers who enjoy their romance and suspense with an otherwordly twist.